The first and most obvious reason to opt for a facelift is the difference that you can expect. Face creams, fillers and muscle relaxing injections do not have their benefits, but for the optimum restorative treatment for the face, a facelift will create a taut youthful skin. 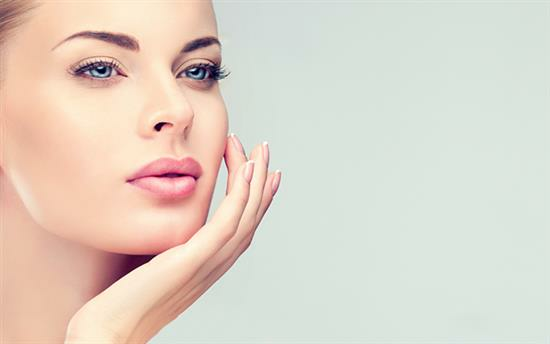 Facelifts have got a bit of a 'reputation' over the years for creating a pulled, taut effect on the skin. However, the procedure has advanced dramatically, and is now well-established. Mr Jag Chana, in particular places emphasis on getting the most natural finish possible. The procedure is also multifunctional because the skin is removed and the skin is removed. This reduces the 'jowly' effect that is a part of growing older. Non-surgical treatments cannot produce these results since they do not address the tissue and they cannot tighten the skin to the same degree. Another major benefit of facelift surgery is That It is unequivocally the MOST permanent solution to ageing. Creams must be constantly replenished and applied daily, and even non-surgical cosmetic treatments. But with facelift surgery, your results should be taken into consideration. As with any surgery, you should take care of your options. However, if you decide to go for it, you should be assured that the procedure is incredibly advanced and minimized. Swelling and bruising is usually minimal and should subside within two weeks of surgery. There is also the slight chance of infection, but all patients should be given antibiotics to this risk. Bleeding can occur in 2-3% of cases but this is not a serious issue. It is important to stop blood-thinning medications such as aspirin-like tablets before surgery. Also, many herbal supplements can increase the risk of bleeding. Serious complications such as damage to nerves are very rare indeed.Jag Chana recommends choosing a surgeon who performs a lot of facial surgery. The only way one can be sure of this is with the FRCS (Plast) qualification which has a special interest in facial surgery. where you will find the best results in the future. Mr Chana will listen carefully to your needs and needs, and will discuss the details of your procedure - a combination of his expert opinions and recommendations combined with an honest discussion of what can and can not be achieved. Through this process, you can ensure that you are fully informed at each step of the process. Modern facelift surgery is a multitude of techniques that can be adapted to each person's specific facial characteristics.